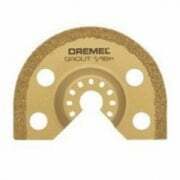 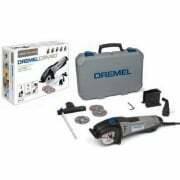 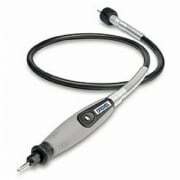 Dremel is mainly known as the creator of the compact rotary tool, originally called the Moto-Tool. 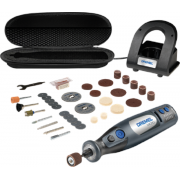 The revolutionary, high speed multi tool, which is compatible with many different tools and attachments, has many uses and functions around the home and workplace. 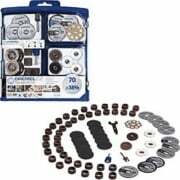 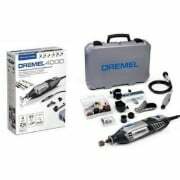 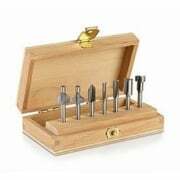 However, Dremel manufactures other power tools and accessories such as soldering irons, glue guns and screwdrivers - which are all available here at Alan Wadkins Toolstore. 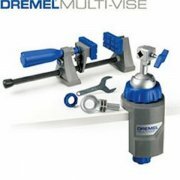 Whether you’re looking for a power tool to cut, sand, buff or drill - the Dremel multi tool can achieve all of them with precision and ease! 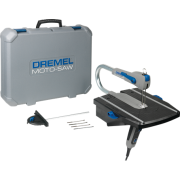 The amount of different attachments that are available makes the multi tool a truly revolutionary and versatile tool for around the home or for use within your favourite hobby. 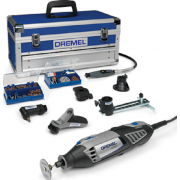 Dremel was founded in 1932 by Albert J. Dremel, a Dutch inventor who was the owner of 55 patent’s for many different types of his inventions. 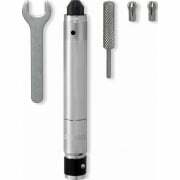 Albert first made a breakthrough with an electric razor blade sharpener, however this invention became obsolete with the availability of the disposable razor. 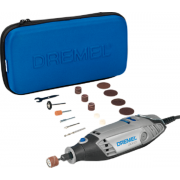 It was then he worked hard towards his next invention, which would later become known as the Dremel Multi Tool which has sold more than 17 million units worldwide.